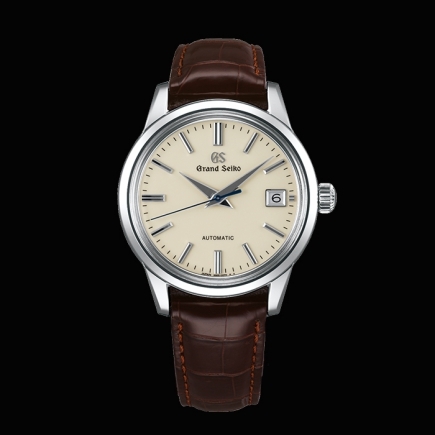 Grand Seiko | 4'800 € Tax inc. 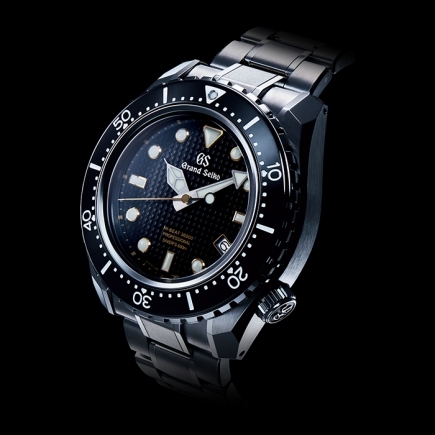 It is on a perfectly polished surface that the play of shadows and light is best expressed, creating a subtle harmony. 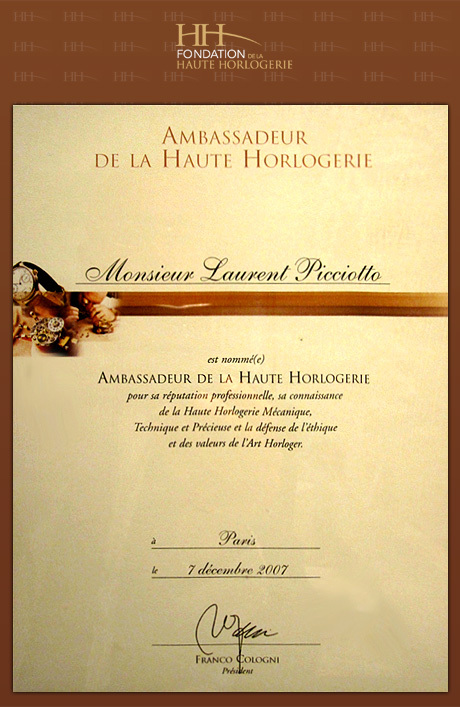 An interaction that is found in the traditional Japanese sliding door Shoji, in the translucency of the screens, in the finesse of the Japanese fans. 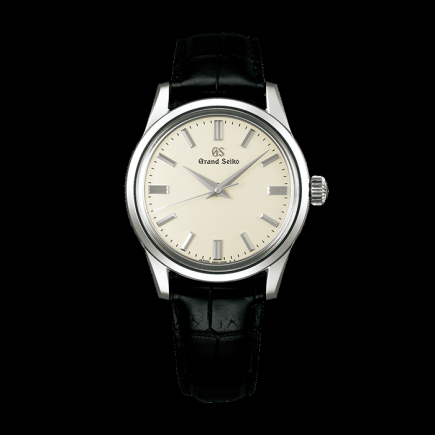 Grand Seiko mechanical watches are manufactured in Iwate Prefecture's Shizukuishi Town. 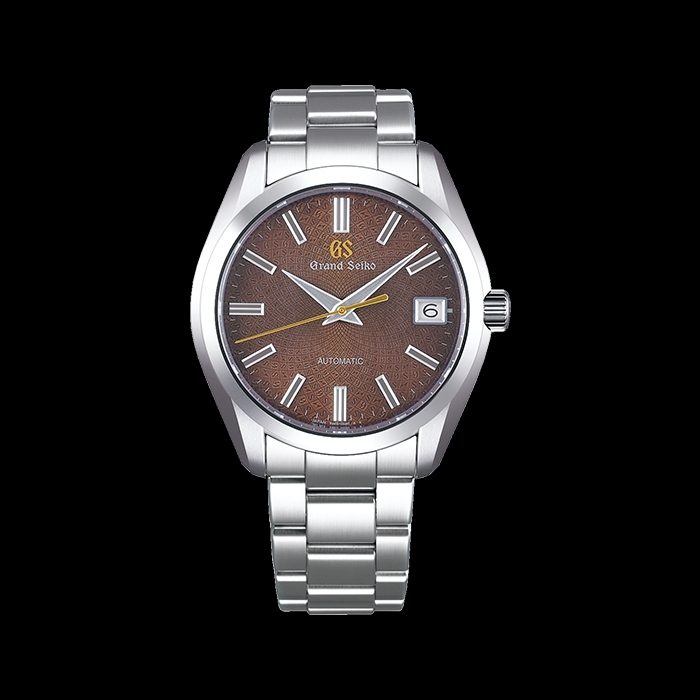 The 9S Mechanical Model limited editions are distinctive for their brown color reminiscent of the local traditional blacksmiths working iron with flames. 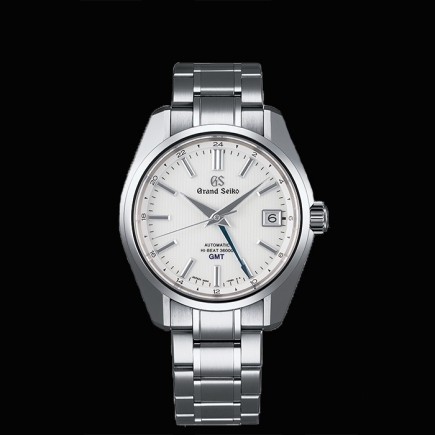 The radial spiral pattern on the dial consisting of 80 spun curved lines is an original insignia adopted for the 20th anniversary limited edition models of the 9S Mechanical caliber and embodies the Grand Seiko spirit connecting the path of history it has followed to the future. 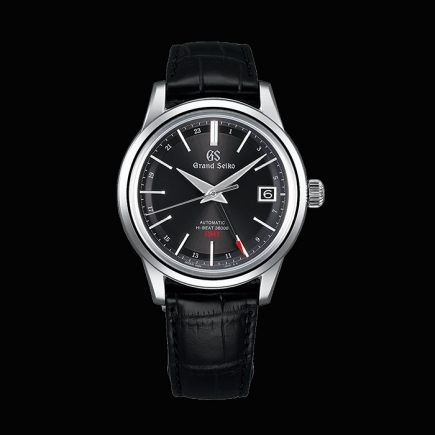 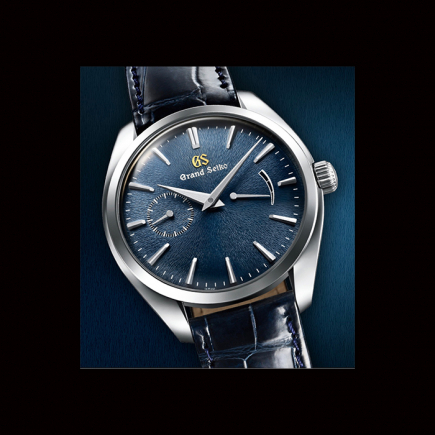 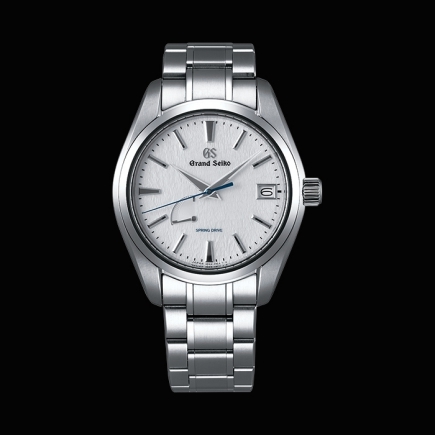 The “G” and “S” of Grand Seiko and the “S” mark of Daini Seikosha (currently Seiko Instruments Inc.) , which produced the first 10-beat watch, “45GS,” are regularly arranged.In the distinctive 42mm case, SBGR311 equips caliber 9S68 which is the large size automatic mechanical movement with date display. 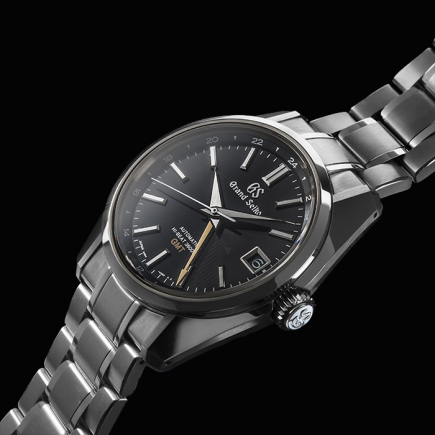 Being large diameter size, SBGR311 achieves an elegant form with their narrowed lugs on the inner side and are designed to maintain high visibility and presence while still fitting nicely on the wrist. 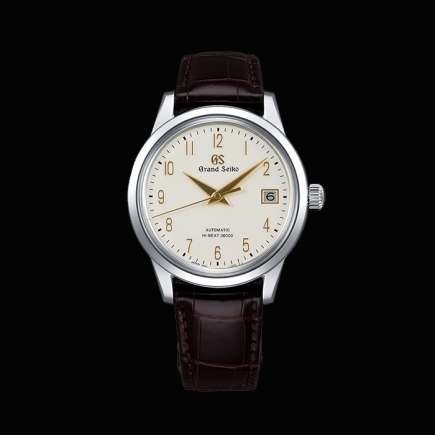 Special specifications on the case back include the Grand Seiko lion emblem in gold color and a "Caliber 9S 20th Anniversary Since 1998 Limited Edition" inscribing, along with the 0001/1300~1300/1300 serial number. 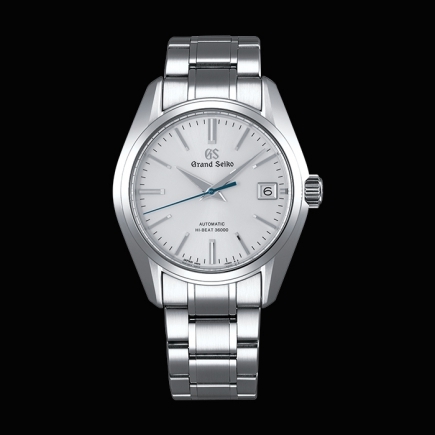 Caliber 9S68 is a large sized automatic mechanical movement. 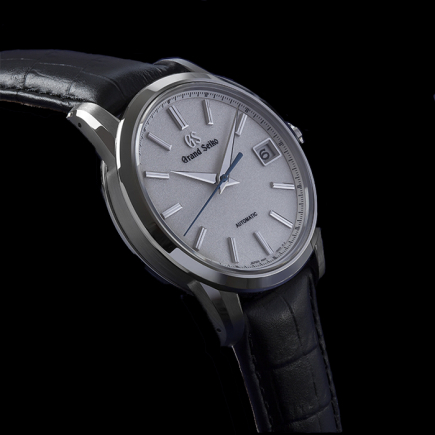 Based on the Caliber 9S65 movement, it offers the simple purity of a three hand display with calendar function. 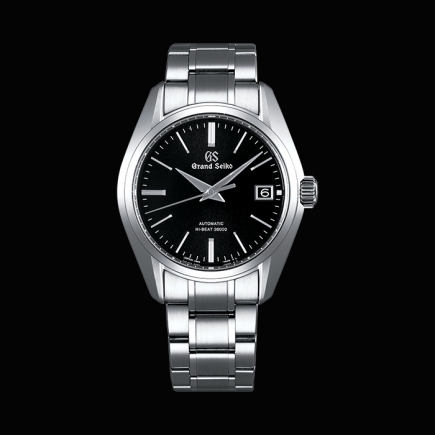 WHAT MAKES THE 9S MECHANICAL SPECIAL?